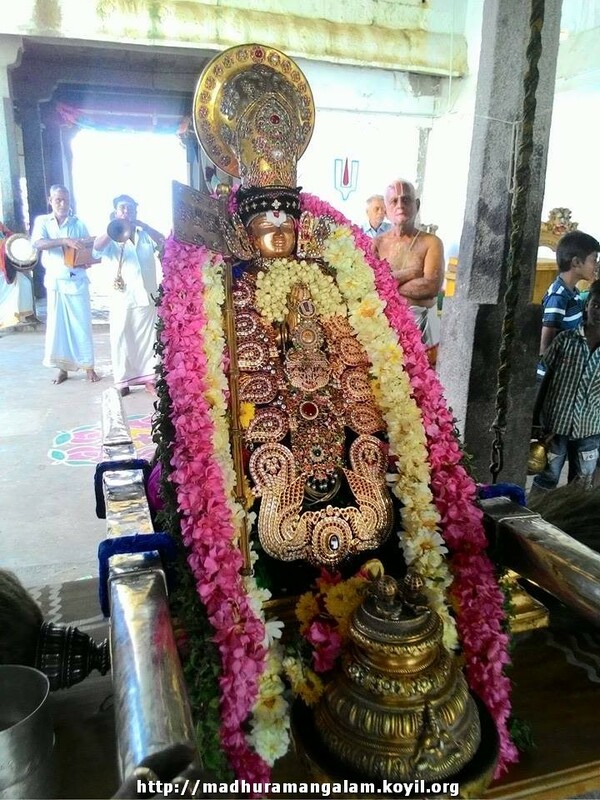 kaNNinuN chiRu thAmbu – pAsuram 4 – http://divyaprabandham.koyil.org/?p=1322. Full series can be viewed at http://divyaprabandham.koyil.org/?p=1232. 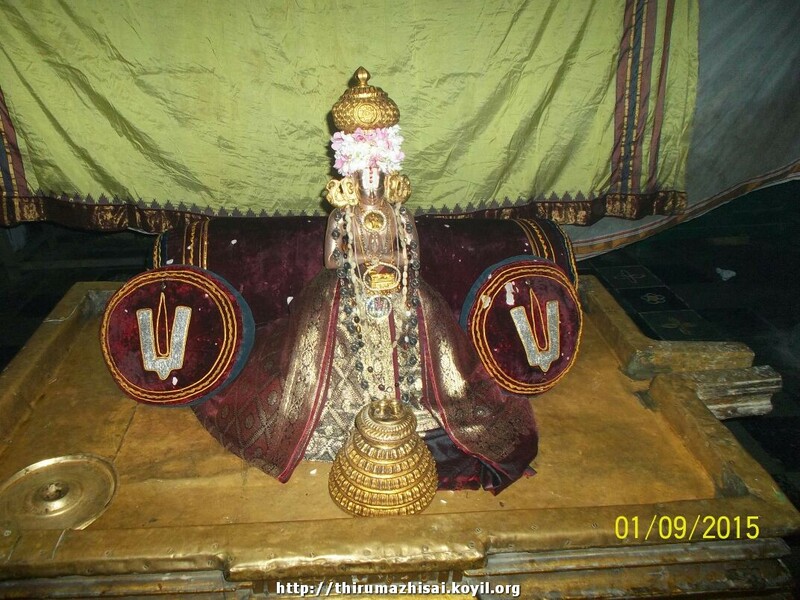 kaNNinuN chiRu thAmbu – pAsuram 3 – http://divyaprabandham.koyil.org/?p=1316. Full series can be viewed at http://divyaprabandham.koyil.org/?p=1232. 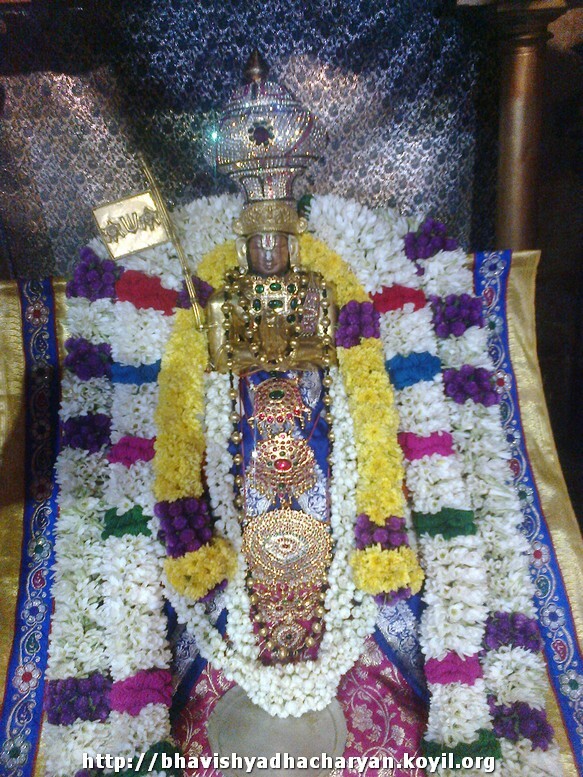 kaNNinuN chiRu thAmbu – pAsuram 2 – http://divyaprabandham.koyil.org/?p=1309 . Full series can be viewed at http://divyaprabandham.koyil.org/?p=1232. This entry was posted in Uncategorized on January 26, 2015 by Sarathy Thothathri.